Family owned and operated MWW, Inc. Roofing is happy to be part of the SWFL community. We take pride in keeping our customers safe and dry. As established roofing contractors, we are a leading provider of residential and commercial new roofs and repairs. 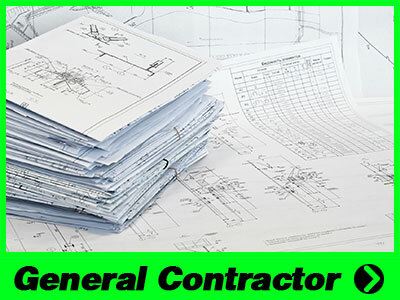 Besides roofing, we are a licensed general contractor. We provide expert remodeling and renovation services along with pre-engineered metal building installation. MWW, Inc. Roofing understands purchasing a new roof is a big decision. And, we are here to supply you with all the information you need so you can make the best choice. 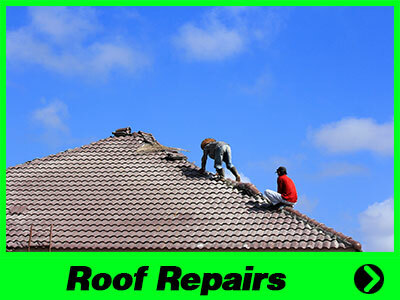 Along with new installations, we offer quick repair services for any roof. 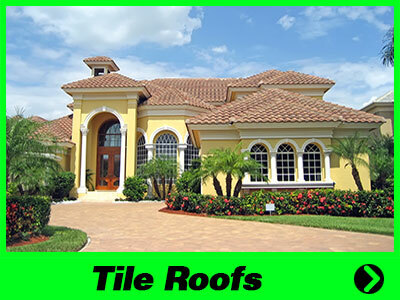 We offer a full line of roofing products at all price points. We are happy to inspect your property and give you a free estimate. But, we go beyond the sale. We’re here for periodic yearly maintenance along with any emergency repairs that may come up. It’s our goal to be your favorite roofing and general contracting company. We’re here to assist you for years to come. Roofing Contractors That Know Our Customers Matter! A family owned & daily operated roofing contractors since 1949, the entire MWW, Inc. Roofing team knows our business is built on our reputation with our customers. And, it is our job to earn our customer’s loyalty every day. We believe that our almost 70 years in business is a testament to our great staff. All of our staff from our roofers in the field to our office staff appreciate your business. Whether you’re calling for an emergency repair, having a new roof installed, or scheduling a remodel, our staff is here to help you. We’ll always greet you with a friendly smile and willingness to help. Contact Us Today For Your Roofing Contractors Of Choice! Fully licensed, bonded, and insured roofing contractors servicing both homeowners & business owners, MWW, Inc. Roofing has proudly served the Southwest Florida area since 1949. We offer a variety of roofing solutions to meet the demands of Florida’s outdoor environment. Our roofs are throughout Southwest Florida including the communities of Ft Myers, Cape Coral, Ft Myers Beach, Sanibel, Captiva, Estero, Bonita Springs, Naples, Marco Island, and Lehigh Acres. To schedule a service call or FREE roof estimate at your home or business call us at (239) 567-3088. 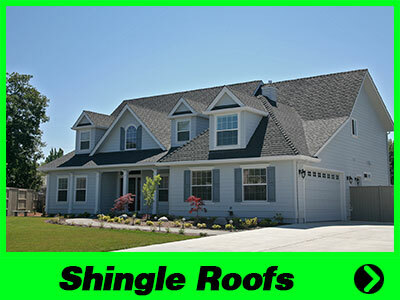 Homeowners love the versatility and affordability of shingle roofs. Composite or asphalt shingles come in a full range of colors and styles offering quick installations and minimal maintenance. 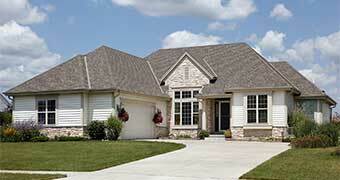 For beauty and curb appeal a tile roof is an excellent choice. 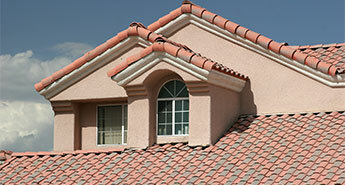 Tile roofs are low maintenance, long lasting and durable. For a new installation or repair, you can’t find more experienced roofers. 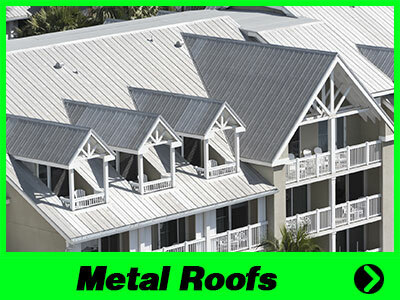 Metal roofs offer unique designs, a variety of colors, and energy efficiency. 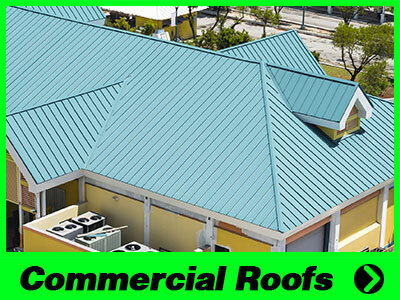 Steel roofing enhances and protects both residential and commercial buildings. Consider steel for your next roof. When choosing a commercial roofer, experience matters. We’ve repaired and installed hundreds of commercial roofs all over SWF. From TPO, PVC, EPDM, built-ups, metal, and more, we’d done it all. Leaky or damaged roof? Stay dry and safe with our quick, high-quality roof repairs. No matter what type of roof you have – we can help. We offer 24/7 emergency services, especially after storms. 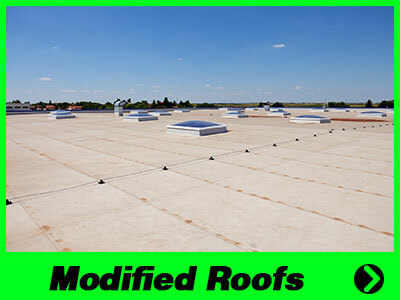 Are you looking for a long-lasting commercial roof? Choose a Modified Bitumen roof. Lasting over 40 years they’re a sound investment. We have decades of experience in full installs and repairs. From kitchen renovations to whole house remodels we’ll exceed your expectations. Need extra space? 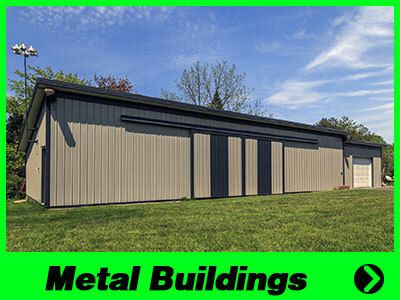 We also specialize in complete installs of metal buildings for residential and commercial. Pre-engineered metal buildings are an in-demand building and perfect efficient solution when you need extra space. Sizes, entrances, colors and styles to meet every need imaginable. in Ft Myers, Cape Coral, Estero, Lehigh Acres, Ft Myers Beach, Sanibel, Bonita Springs, Naples, Estero, Golden Gate & Marco Island.